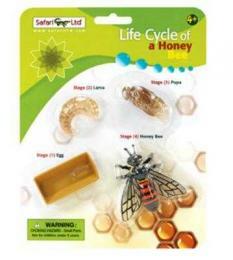 Bee Crossing Sign is bee lover gift fun and function at Anwo.com Animal World®. Measuring 12" diamond square, this Bee Crossing Sign is made of durable lightweight aluminum, has a hole for hanging and is packaged with clear gift wrap. 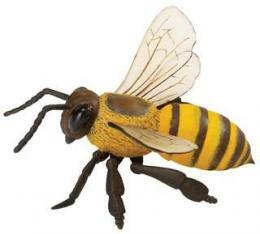 Shop our Bee Gifts Store at Anwo.com Animal World® page for additional Bee Gift items. Shop our Animal Crossing Signs I Store at Anwo.com Animal World® page for additional Animal Crossing Signs. This bee crossing sign is perfect for outdoors or indoors and provides bee education in a friendly and fun manner.